Harsh chemical cleaners are not only harmful to your health but are expensive and not really enjoyable to use — leading to the activity of cleaning and maintaining your spaces not being fun at all. Little secret. Using cleaning supplies and tools that are kinder on the environment as well as to the design eye leads to a more pleasurable and sensory experience. Case in point is Caldrea and Redecker — our house lines of domestic soaps and tools. 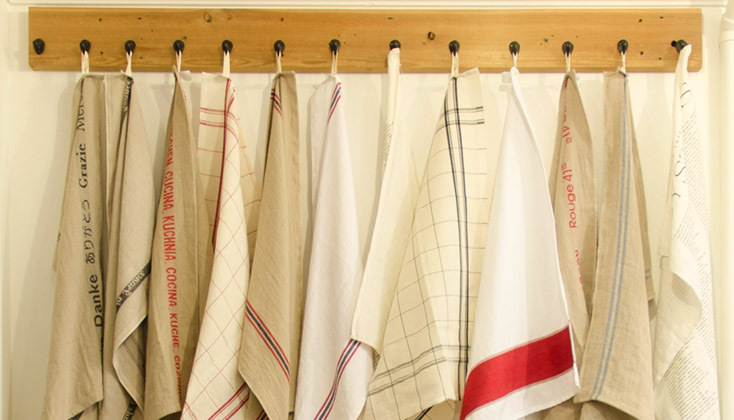 We say stock fewer but superior products in your cleaning cupboard or better, in the open on the counter and you’ll be more apt to use these products as a joy of living rather than a chore. 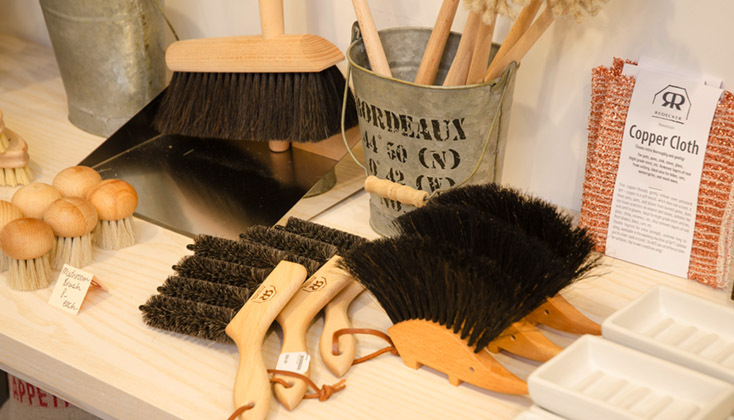 Redecker — Hand-crafted brushes and cleaning items from Germany. Caldrea — Incredible, effective cleaning formulas that are addictively pleasurable to use and are crafted to be safe for you, your home and the earth.